Could a Retirement Planner Help You Make the Most of Your Finances? If you have been considering requesting some outside financial help for your retirement, a retirement planner could just be the person you need. With an extensive skill set, qualified retirement planners are always in demand by those looking to get impartial financial planningguidance, alongside sound investment advice. The retirement planner that you choose should be one whom you feel most comfortable discussing your financial situation with! A good planner will take the time to get to know you and your circumstances and look at understanding your financial goals. 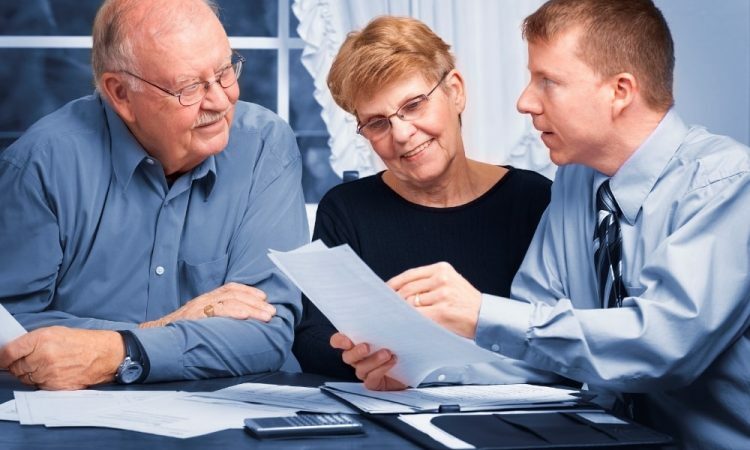 They will then work towards a plan of action with you which considers a thorough understanding of what your needs are for your retirement years and what you will be using your money for then. Your chosen retirement planner will know all about assets and other resources such as pensions, the equity of your home, social security and any part-time work you wish to undertake during retirement. This means they should be entirely up to speed with taxes and retirement rules, which is often gained from many years of in-depth work experience and regular training. The amount of retirement income you should reasonably be looking at gaining. Which of your accounts you should withdraw from yearly, alongside how much, to minimize retirement taxes. What choices of pension distribution are best. When you should look at taking any social security benefits. Whether an annuity may be a suitable investment for your circumstances. The amounts of taxable income that can be generated through your investments. Whether you should pay off your mortgage before or during retirement.